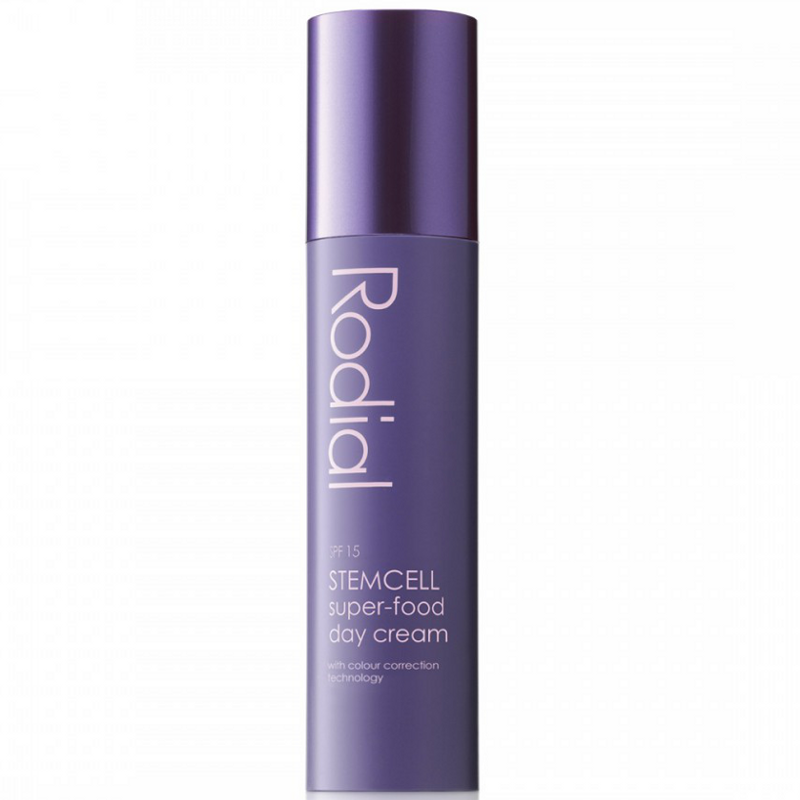 STEMCELL super-food day cream is the SPF day cream with a difference from Rodial. This illuminating moisturiser hydrates skin for complete nourishment with a super-food complex of Rose Hip Seed Oil, Goji Berry, Wheat Germ Oil and Pomegranate Extract. Fortified with Functional Fillers to optically enhance skin tone’s appearance and designed with advanced stemcell technology from the PhytoCellTec™ Alp Rose, skin’s vitality appears boosted and hydration levels increased to help bring out the radiance of healthy, youthful looking skin. Aqua (Water), Ethylhexyl Methoxycinnamate, Glycerin, Homosalate, Propylene Glycol, Benzophenone-3, Glyceryl Stearate, Cyclopentasiloxane, Mica, PEG-100 Stearate, Phenoxyethanol, Triethanolamine, Polysilicone 11, Dimethicone, Carbomer, Sclerocarya Birrea Seed Oil Polyglyceryl-6 Esters, Sodium Stearoyl Glutamate, Triticum Vulgare (Wheat) Germ Oil, Benzyl Alcohol, Polyacrylamide, Parfum (Fragrance), C13-14 Isoparaffin, Rhododendron Ferrugineum Leaf Cell Culture Extract, Disodium EDTA, Ethylhexylglycerin, Tin Oxide, Rosa Canina (Rosehip) Fruit Oil, Laureth-7, Dehydroacetic Acid, Isomalt, Lactic Acid, Lecithin, Sodium Benzoate, Citronellol, Sodium Hyaluronate, Alpha-Isomethylionone, Lycium Barbarum (Gojiberry) Fruit Extract, Limonene, Punica Granatum Fruit Extract, Geraniol, Potassium Sorbate, Sorbic Acid, CI 77891 (Titanium Dioxide). Gave skin a great glow. Smells good enough to eat. Hydrating. 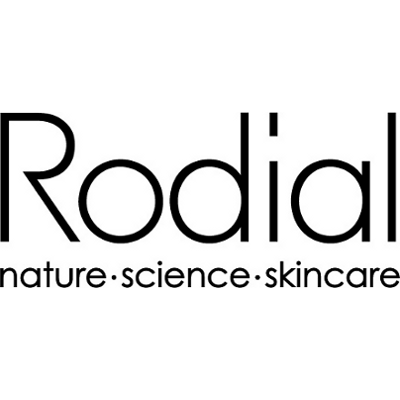 This claims to illuminate skin and it really does, giving me a great glow but no sparkle, shimmer or glitter to be seen - you just look really glowy from the inside. It smells of all the fruits in it too, which is really nice and not synthetic at all. It hydrated my dry skin well, was a good base for make-up and has an SPF of 15 too. I would buy this again if it wasn't so expensive.